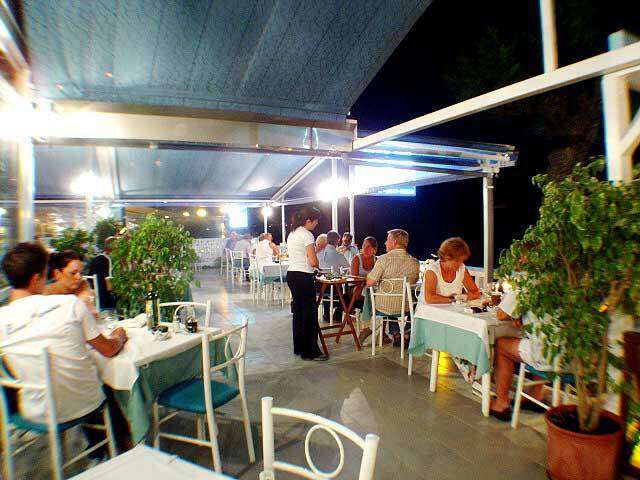 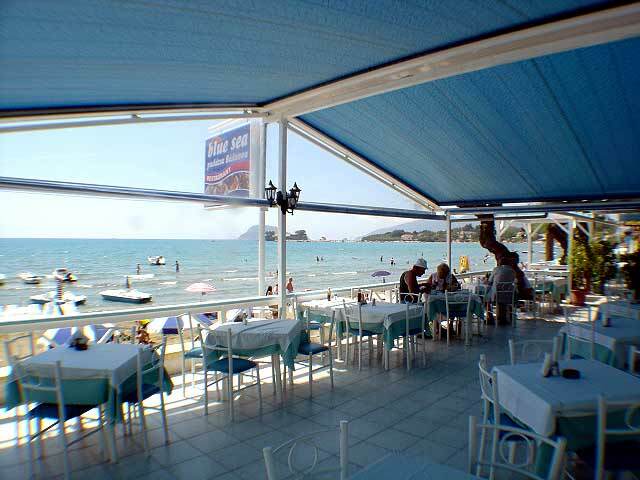 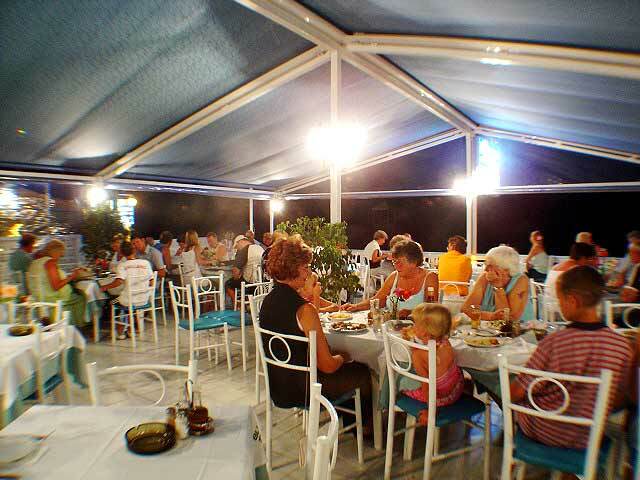 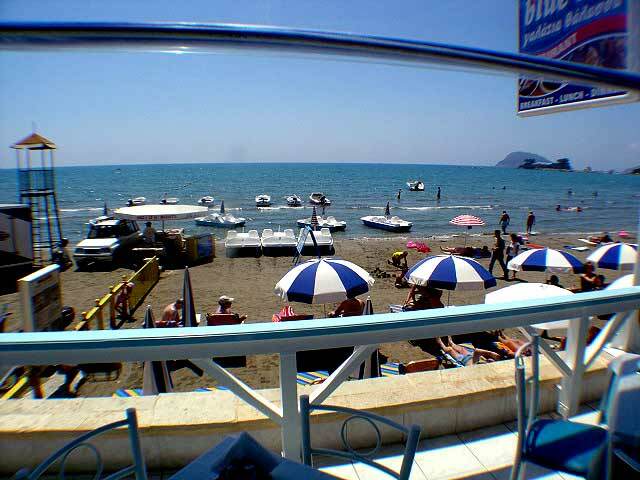 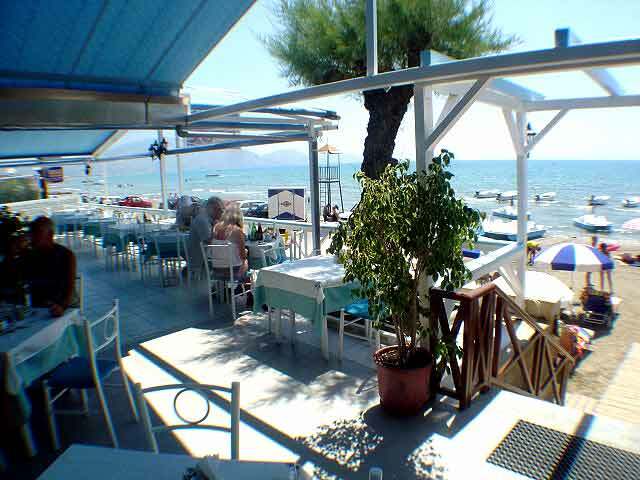 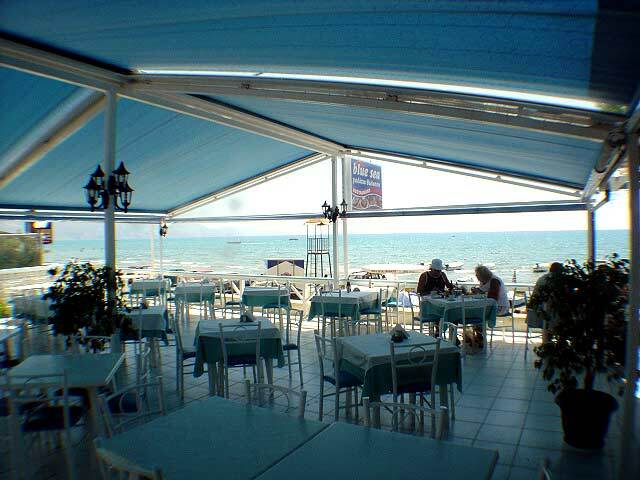 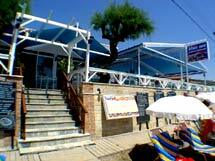 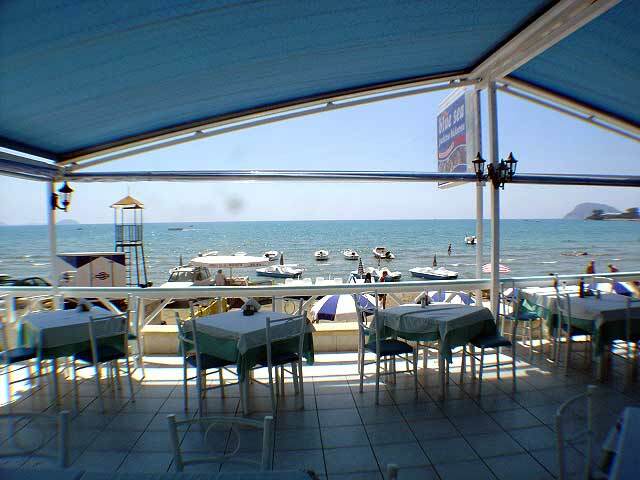 Blue Sea is a family run restaurant, located in front of the wonderfull beach of Laganas. 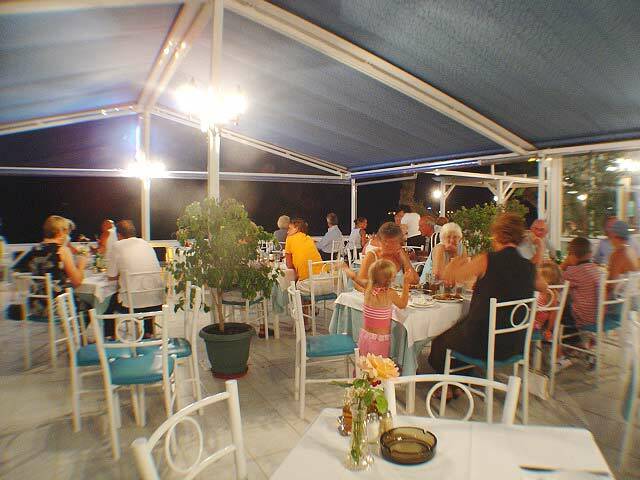 Here you can taste every meal of the day while enjoing the sun and the sea. 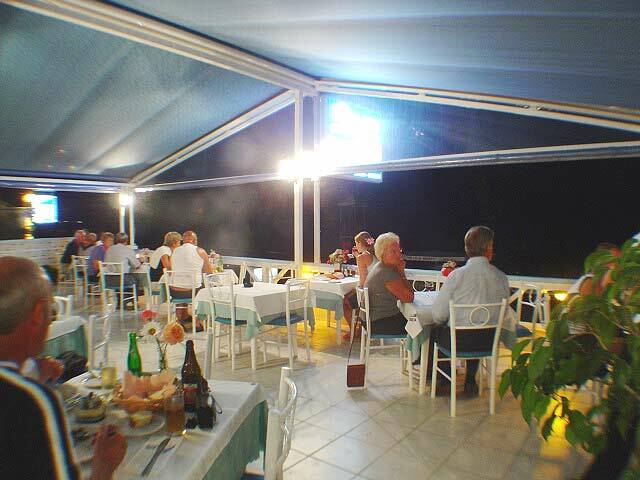 Fresh Fish and Lobster from our boat, Traditional Beef with red sause, "Stifado", "Ragou" and Rabbit with red sause llike we cook it here in Zakynthos. 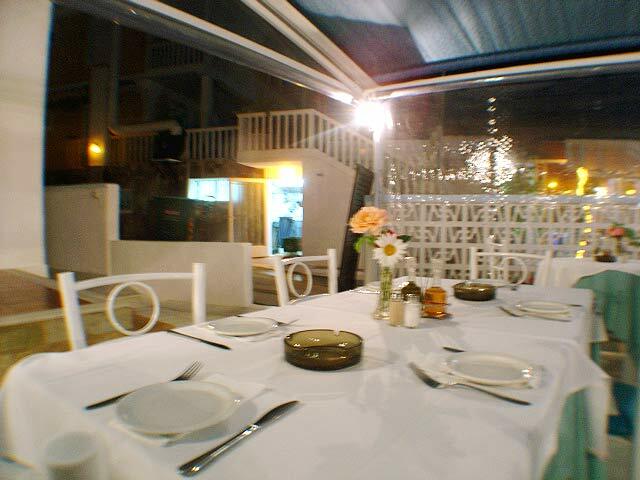 Everything is prepared at the time you order it.